A collection of the most illuminating commentary written on the English language academic novel during the last forty years, together with new essays especially commissioned for this volume. 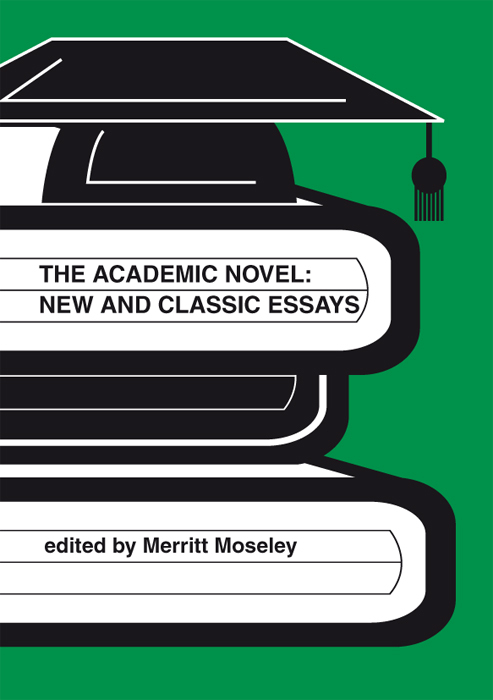 As well as general thematic essays, there are discussions of a number of individual novelists: Vladimir Nabokov, Randall Jarrell, Mary McCarthy, Kingsley Amis, Alison Lurie, Robertson Davies, David Lodge, Howard Jacobson. Contributors are: Adam Begley, Ian Carter, Benjamin DeMott, Aida Edemariam, Leslie Fiedler, Philip Hobsbaum, J. P. Kenyon, David Lodge, Merritt Moseley, Dale Salwak, Samuel Schuman, J. A. Sutherland, Glyn Turton, Chris Walsh, Susan Watkins, George Watson.